24jan(jan 24)12:30 pmFeaturedGallery Talk: Ideas in Sensuous FormFree Event! 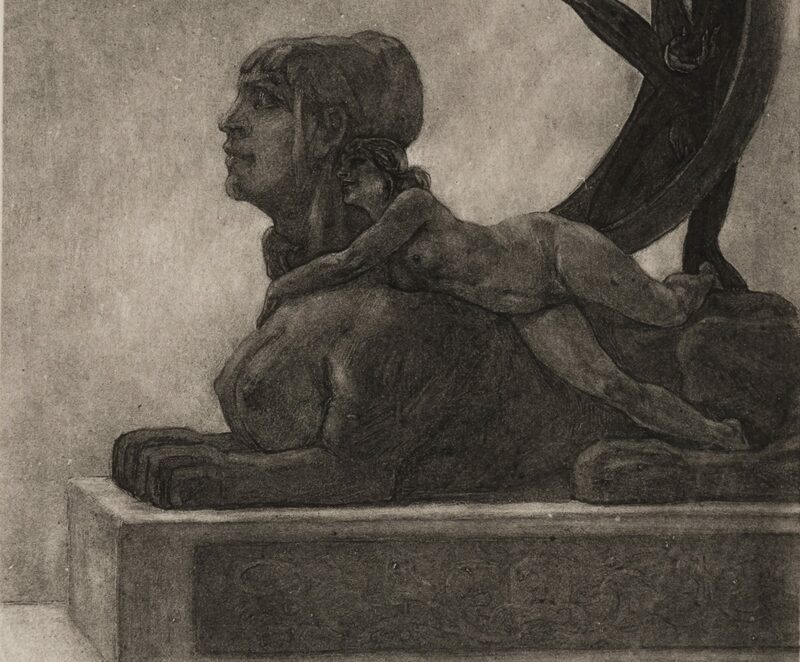 Join us for this special public program in conjunction with our Paper Vault exhibition Ideas in Sensuous Form: The International Symbolist Movement. Our guest speaker for the event will be UT Professor Michael Charlesworth. 17 11/16in. x 12 7/16in.